Earlier this week, I had the opportunity to experience the "new United." I realize United has put forth great efforts to communicate to customers about - and throughout - their merger with Continental, but I feel like some of that communication rings hollow. I was on an early flight out to San Francisco on Monday morning, with a return flight on Tuesday night. I checked in online on Sunday afternoon and was pleased that I was given the option to auto-check-in for my return flight. While it might not be a big deal to check in (sometimes), it's just a nice timesaver and one less thing to think about during a full day of meetings. Micah Solomon calls it "anticipatory customer service." Check. Off to a great start! I used the mobile boarding pass option. Now, I'm sometimes skeptical of this option, and since this was the first time I was using it on the "new United," I felt the need for a back-up, so I printed my boarding pass, as well. What made me skeptical is that they actually send an email to you with a link to the boarding pass on their site, not a text message with an image, like Delta does. When I arrived at the airport, I pulled up the email with the link, and sure enough, the page was not accessible. I was able to go to other sites, but I wasn't able to access the page with my boarding pass. #Fail. When my group was called, I got in line to board. The gate agent should have looked at me and greeted me, but instead, she wasn't really paying attention and seemed shocked when I said, "Good morning." And only after I said it did she reciprocate, though in a tone like she was embarrassed she hadn't thought of it first. I boarded the flight and had the pleasure of sitting in the middle seat (on both the outbound and the return flights, no doubt). O joy. I climbed into my seat and noticed that there wasn't much leg room at all. I'm 5'8" and was wearing heels; my legs are long (but I know I'm not as tall as some who have to suffer this legroom indignity). I couldn't cross them or reach past them to get to my bag under the seat in front of me. The picture to the left is not of my legs, but it accurately represents how my legs were jammed up into the seat in front of me. While we were waiting for a few stragglers to board, people noticed a couple empty seats in the exit rows, and one gentleman asked if he could move to one of them. The flight attendant said in a half-sarcastic tone, "You can, but you have to pay for it." As we were waiting to take off, the inflight welcome and safety video began to play. It kicked off with a message from CEO Jeff Smisek. In the welcome portion of the video (called Developing the Right Culture) on this flight (in addition to that one, I learned in my research that there are three other messages that could be presented on your flight: Thanks for Flying with Us, Game-Changing Aircraft, Single Passenger System), he talked about the importance of having a culture of dignity and respect. Here's a quick summary of the 51-second segment, where he uses a lot of CX buzzwords. See if you can find them all. ... and sums them up as dignity and respect, treating each other like we liked to be treated. He goes on to say that trust is built through information and through honest, along with doing what you say. His view is that you can't run an airline from a corner office in a skyscraper, and if he could personally greet every passenger he would say, "Thanks so much for flying with us, and we'll do our very best to take care of you." I respect the message. I think it's great. But the actions need to at least match the words; it would be awesome if the actions spoke louder than the words. Jeff Smisek wants to create this amazing customer experience and this great culture for his employees. 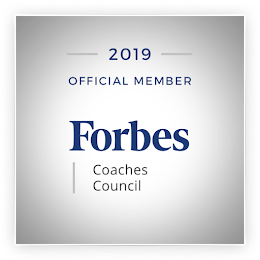 But culture is more than words; if it's not part of the DNA of the organization, part of the fabric of the company, then it's just words, just buzzwords. I believe there's a disconnect between his message and the experience. So let's go back to my trip. On my return flight, the auto-check-in was great, and the link to the boarding pass worked. I boarded the flight and once again crawled into the middle seat, in almost the same row I was in on the outbound flight. Once everyone boarded, the exit rows were completely empty. Not one of the 12 seats was filled. Someone asked to sit there, and again, I heard the flight attendant tell the person that he could sit there, but he'd have to pay for it first. So I wondered out loud (I tweeted it while waiting for the plane to leave the gate): "What happens in a crash when no one sits in the exit rows because they are now called Economy Plus and cost extra? 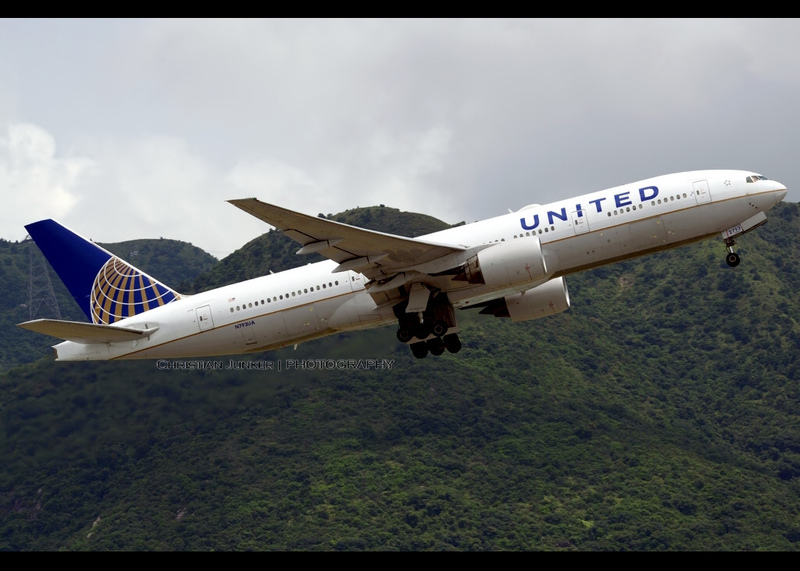 #United #cxo"
I remember the old days (or perhaps, the old airlines), when you could request a seat in the exit row when you arrived at your gate. The benefit to you was the extra legroom, but at the same time you had to be prepared to take on a serious role, should the flight need to make an emergency landing. But now United has taken those rows and turned them into an upgraded class of seats for which you need to pay a $59 premium. I ask this question seriously... what happens when there's a need for an emergency exit, and there's no one in those rows to open the doors immediately or to assist passengers. Those seats always seemed sacred. Has United put profits before passenger safety? I hope none of us ever has to find out. I know the airlines are always toward, or at, the bottom of the list of industry rankings for customer experience. But they don't do anything to help their cause. The CEO creates a video message to passengers that is comparable to what you might hear on Southwest, but the experience just doesn't match. Make sure your words come from the heart of your culture. And make sure the experience speaks louder than your words. I'm lovin' it. Keep the real life adventures of CX coming! Brilliant post. Thanks, Alan. I appreciate that you read my posts... and comment on them! Hope you are well! Annette - Great read! I had a similar experience flying JetBlue. They, too, have an additional charge for sitting in the exit row. On my flight, most of these seats were empty and just before taking off, the flight attendants made an announcement about the availability of seats in the exit row and if anyone was interested, they could move to these seats but would have to pay the additional fee. JetBlue recently ranked as the one of the top airlines in CX, but I think there is still room for improvements. Hey Susan! Thanks for reading and for commenting! Seems this is an all-too-familiar scenario, unfortunately. When will they TRULY bring humanity to air travel?? I love a good beat-up United story, they are so easy to hate. It sounds like New United is pretty much identical to Old United. Steward/ess training is focused on policy enforcement (i.e. pay for legroom) rather than passenger comfort. Naturally the experience becomes one of feeling "Nickel and dimed". Hi Mark! Thanks for reading, commenting, and tweeting! It's not much different from Old United, so far. "Nickeled and dimed" is definitely a good description of how passengers feel. It's sad... if Southwest can do it right, why can't others? Exactly... it's a lost opportunity (for positive CX), for sure. economy plus is NOT the exit rows, it is and has been for some time the first part of the economy cabin, one in which you get 5 more inches of leg room and for this, yes you have to pay, just like if you want to sit in a box seat at the ballpark, you have to pay. Paying for a benefit, I get that. Paying to sit in a row where I could potentially get called to duty, not so much. 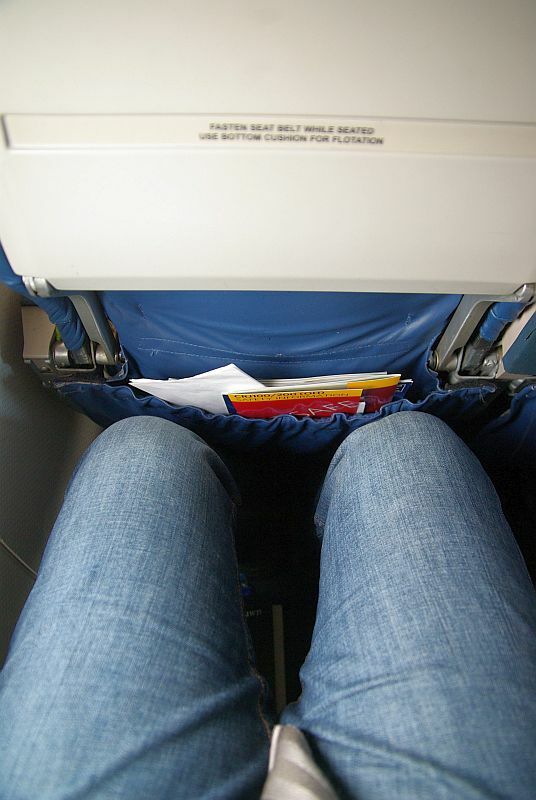 Yea, you get extra legroom... but you need to be prepared (able and willing) to help your fellow passengers in an emergency. God willing, that never happens... but if it does, does it really make sense for those folks to pay extra? IN a highly competitive industry....United, and now American and others are looking anywhere to add a little income. By offering different classes of service... Economy, Economy Plus , and Business/First, at different price points is a way to try to earn a little extra money. In the old days, they had First, Second, Third Class at different payment rates. How does this differ and why is it so wrong? Southwest offers preferential boarding and thus a better choice of seating....those exit rows for instance...at an extra fee too....so this isn't as different at many seem to make it. Premium customers on all the airlines also have access at less or no charge to the benefits offered the rest of us for an extra fee. Again competing for business, the airlines want their most frequent fliers to come back and often....as that also adds to their bottom line. Your points are well taken. However, here's my point: when I pay for my ticket, I'm paying for my seat, too, right? Or am I just paying for the privilege of flying and getting there? Not the seat. Personally, I'd prefer if it was in the price of the ticket. It seems sleazy, otherwise. As for the exit rows... you want me to pay for seats where I might potentially be responsible for the lives of the passengers, i.e., helping them get out of the plane? I don't agree with that. Yes, it's a slim chance that passengers in those rows will be "called to duty," but there is a chance. And, there are only so many middle seats on the plane. At some point, two-thirds of the passengers will be paying an upcharge to actually get a seat (aisle or window). That seems absurd. Bottom line... the airlines are looking for a way to make more money. Nickel and diming customers, in any business, is never a win-win. Agreed. I just saw a World Airline ranking, and the top airlines were all (or mostly) foreign carriers. US carriers should take note. Honestly, if they just took a look at what JetBlue and Southwest are doing, they'd have a huge leg up. Things That Make You Go, "Hmmm..."
Do You Have an Undercover Boss? Strike 3 - You're Out!